Unfortunately, birds can be a real nuisance in public places and pose a threat in respect of the spread of disease. 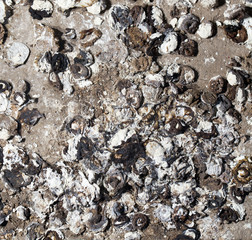 Whilst bird droppings (guano) obviously create costly bills in connection with the removal and cleaning process. These droppings also pose a serious health risk. 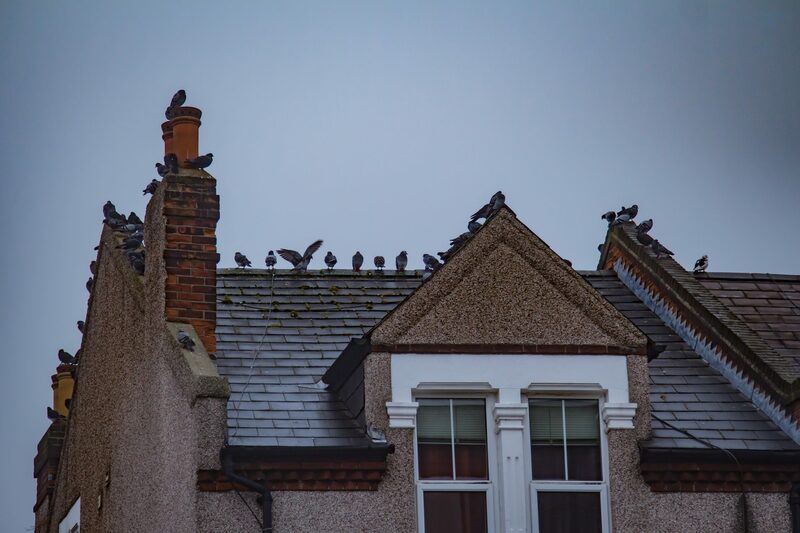 Ledges, rooftops, statues, and derelict buildings can all provide roosting areas for birds such as pigeons and gulls. Whilst Bird spikes can be a very effective method of preventing birds roosting to certain areas of buildings. This preventative measure may not necessarily work to all areas of a building. At N.P.C. we therefore use various methods of bird control ranging from netting, meshing, wiring, bird spikes and gel. In addition, where necessary our trained marksmen are available to undertake shooting. Risk and method statements are provided for all work undertaken by NPC and when working with guns or indeed at height Health & Safety is paramount. The damage caused to buildings by pigeon guano can, as already mentioned be costly and is obviously both unsightly and a health hazard. The clearance and cleaning of pigeon droppings (guano) is a service which can be undertaken by N.P.C. Initially one of our fully qualified Surveyors would attend site in order to undertake a free of charge survey. The survey is undertaken in order to ascertain the best and most cost-effective methods of treating the bird infestation. The site survey provides recommendations together with the associated costs. 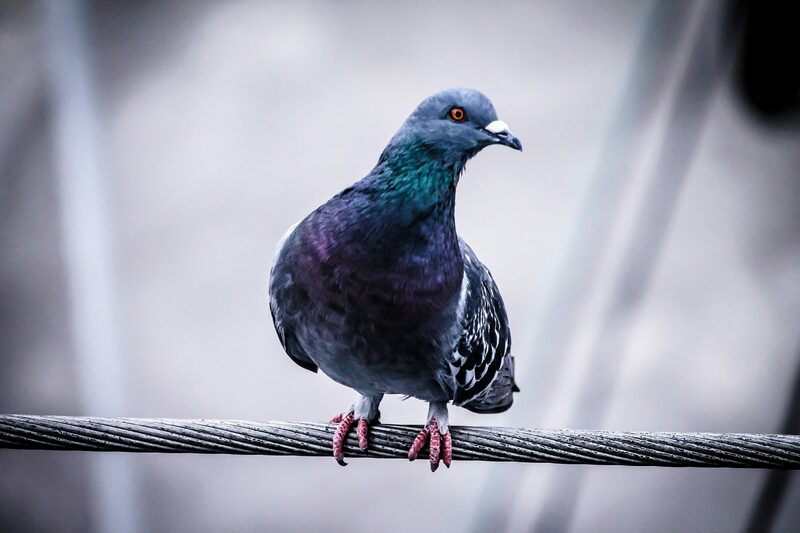 The aim of Pigeon proofing is to ultimately prevent roosting and to exclude pigeons from a building by the use of various methods forinstance netting under canopies and to the front fascias of buildings. Where it may be prove difficult to net the use of spikes on plastic strips and in addition spiking at different angles can form an obstruction. This has the effect of deterring pigeons, resulting in the pigeons not landing but flying off. In addition, bird gel (which gives the impression to the pigeon that a building is on fire) can be extremely effective. Unfortunately, pigeons will often become comfortable with certain pest prevention methods such as the use of plastic owls, hawks, balloons or flying hawks and therefore the advice of one of our fully trained Pest Prevention Surveyors can prove to be invaluable. For more, please visit our pigeon information page.